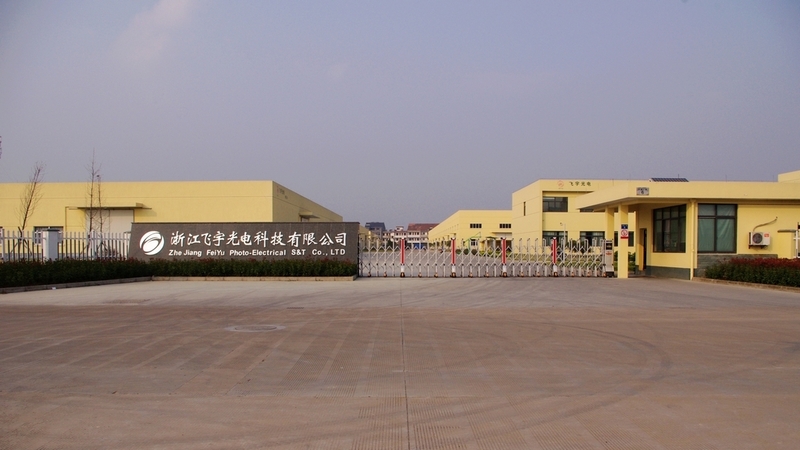 ملحوظة: سيتم إرسال استفسارك مباشرة إلىZhejiang Feiyu New Energy Co., Ltd..
1. Increase efficiency of PV modules markedly. 2. Increasing light diffuse reflection. 3. no white color overflow, no bubble, no cell string moving. 4. 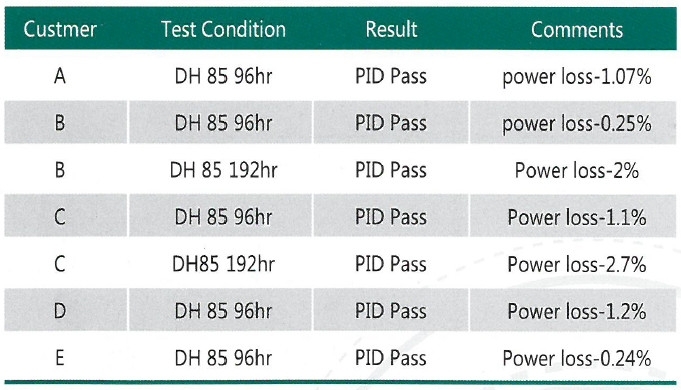 Excellent durability, with good performance in DH&UV aging. 5. 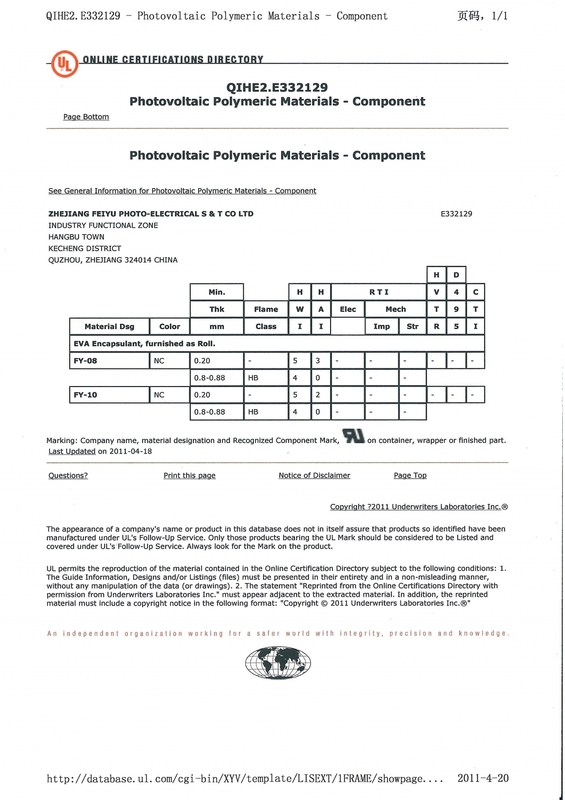 Outstanding material compatibility. 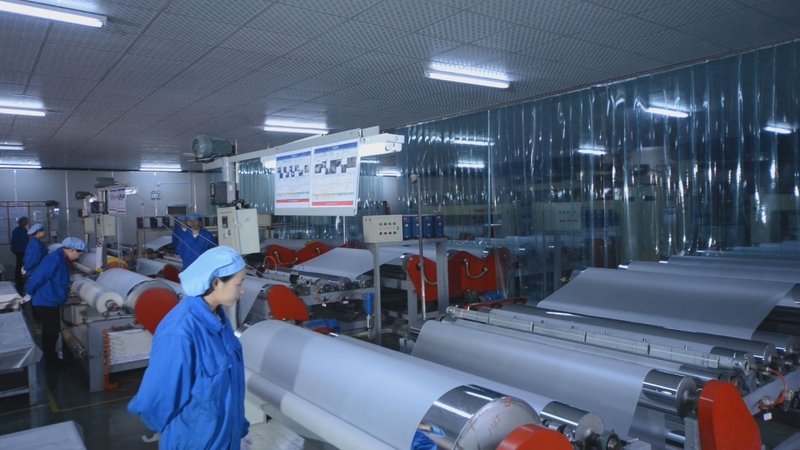 Strong adhesive ability with welding belt, cell, back sheet. 6. 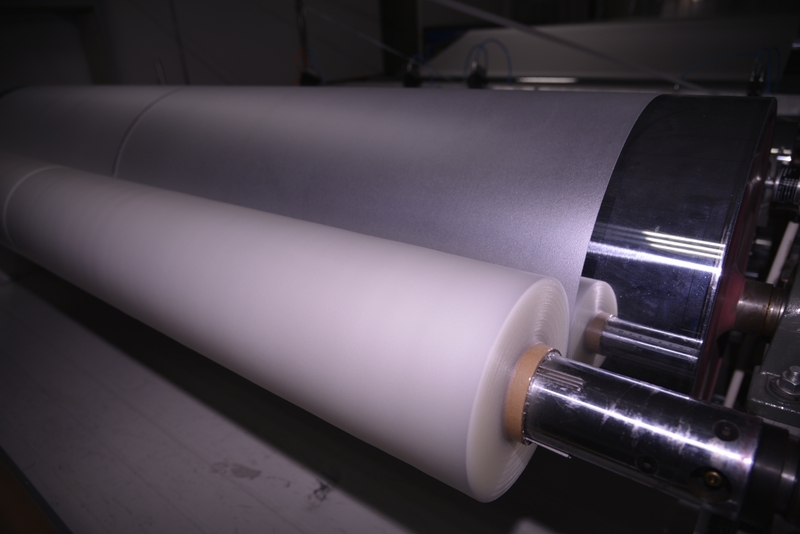 Shorten laminating time, can be used in single chamber laminator. 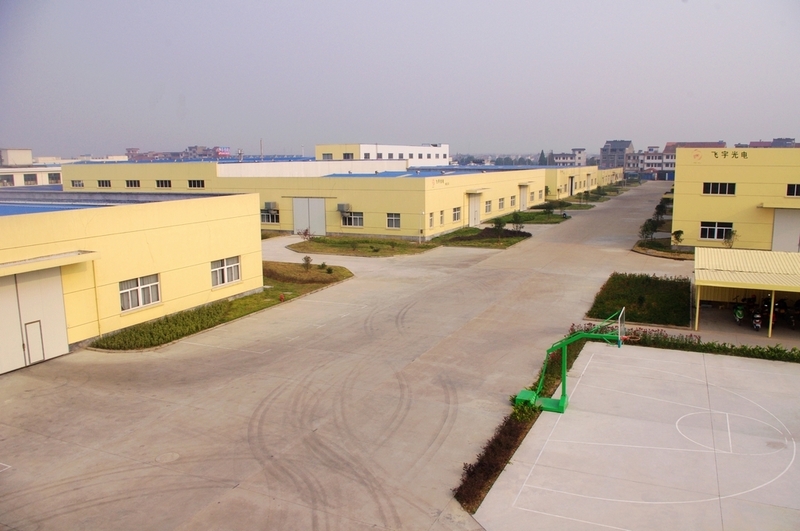 Established in 2007, Zhejiang FeiYu New Energy Co., Ltd. is a high-tech enterprise specializing in encapsulating materials for solar PV modules, occupying an area of 60,000㎡. 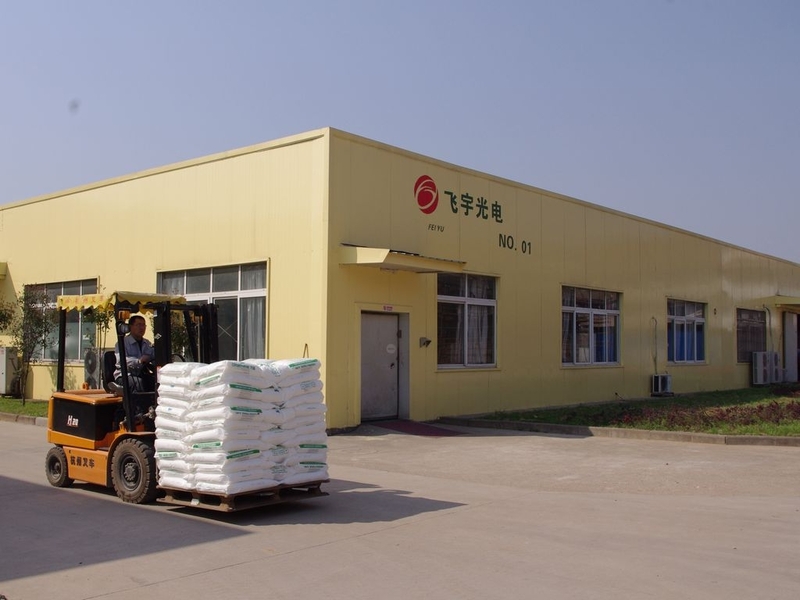 The company owns 12 production lines and the annual production capacity has reach 30,000,000㎡. The company owns more than 150 employees including 40 technicians. 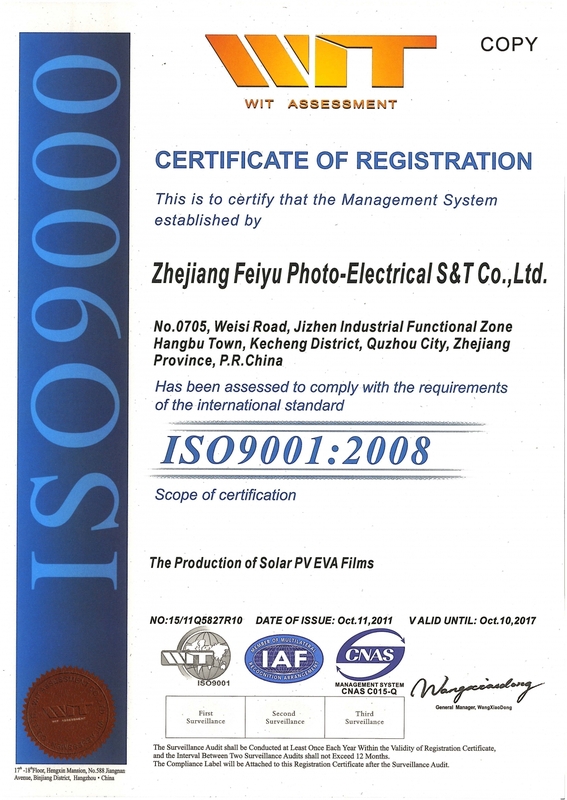 By strictly management under the ISO9000 System, FEIYU EVA film have got UL, TUV, RHOS and IEC certificates. 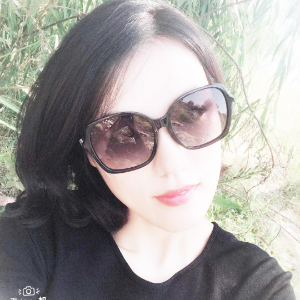 At present the company ranks first China. With the tenet "Be Practical, Innovative, Honest and Cooperative ", we will reach the goal of multi-win results among three bodies: companies, customers and the society. Cycle time: DH 8days+exposure outsides 8 days for one cycle. There is no snail track after total 10 cycles. 6 مزيد من السلاسل منZhejiang Feiyu New Energy Co., Ltd.